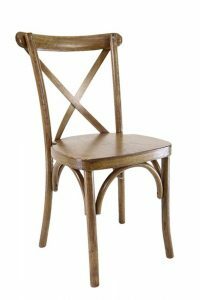 South Florida is where the Chiavari Chair Company calls home – in a sense, South Florida is where we were born. 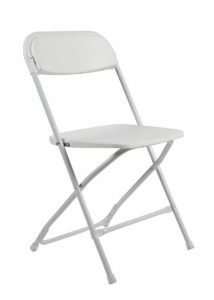 We started this company almost 12 years ago because we knew we had a high-quality product and we knew South Florida to be a hub for events, conventions, weddings – all the kinds of places that could use our Chiavari Chairs. 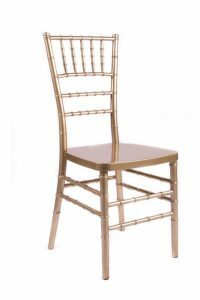 In the years since we first opened our doors, we’ve become the largest seller of Chiavari chairs in the country – thanks to great customers like you. And now we sell our great products around the world. We’re still a small, family-owned company. We still treat every customer like they’re family. 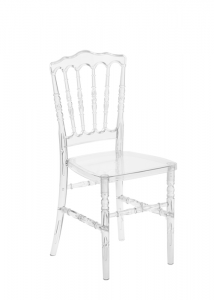 You may find bigger companies out there but we sell more Chiavari chairs because we know our customers and we know our customers’ needs – and we always go the extra mile to make sure they’re happy. And shipping around South Florida is EASY! If you have a delivery vehicle, we can load your order right onto your truck from our dock-height warehouse. 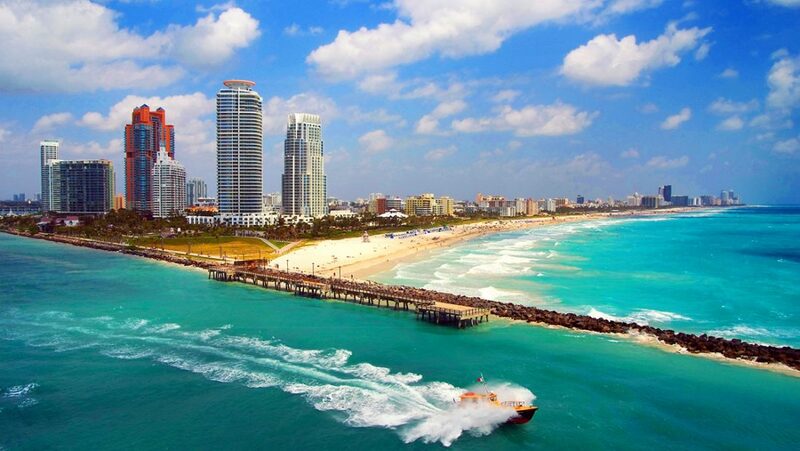 We also deliver around South Florida on a daily basis. It’s just as easy for our Caribbean customers as well. We can arrange quick transportation to your freight-forwarder – often on the same day! 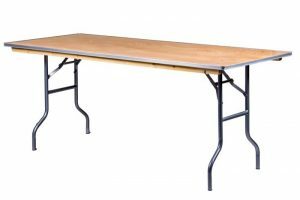 South Florida and the Caribbean are great places for events of all kinds – and the Chiavari Chair Company is here to help you make those events memorable – and profitable.